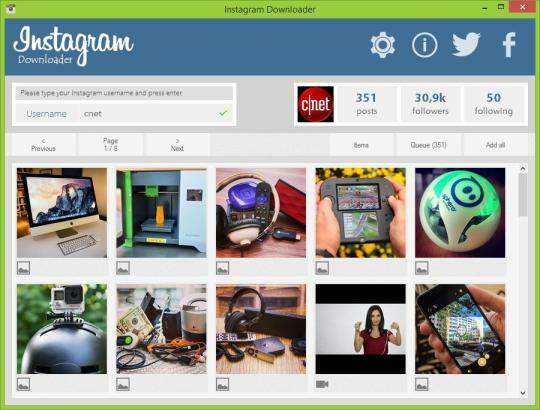 Download pictures and videos from Instagram to your PC. 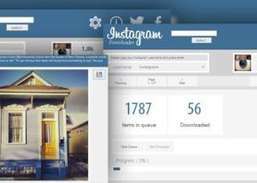 Instagram Downloader is a photo-scraping utility for Windows that lets you look up and download Instagram photos in batches. 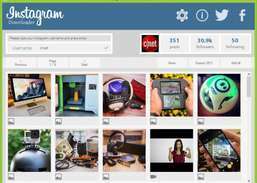 Input the Instagram user name and download all his photos with a click of a button. Download and read Yahoo group messages offline. 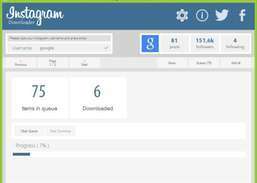 Generate premium download links for Uploaded and Rapidgator. Download files with a multi-threaded, multi-segment download manager and accelerator.